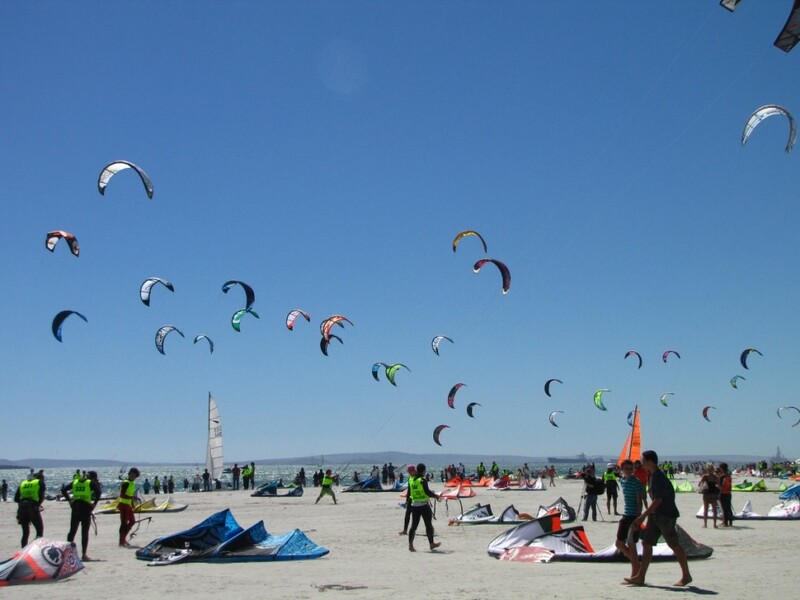 Cape Town, South Africa, attracts some of the best kitesurfers from across the world during the months of October to April. During this time of the year, the waters around Cape Town experience the best conditions for kite surfing as compared to any other part of the world. 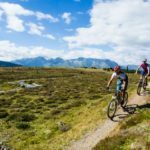 The area around Cape Town has a huge variety of beaches, all of which have distinct characteristics that perfectly suit the needs of different kite surfers. From downwind spots, flat water, high and low waves as well as warm and cold water, this area has it all. 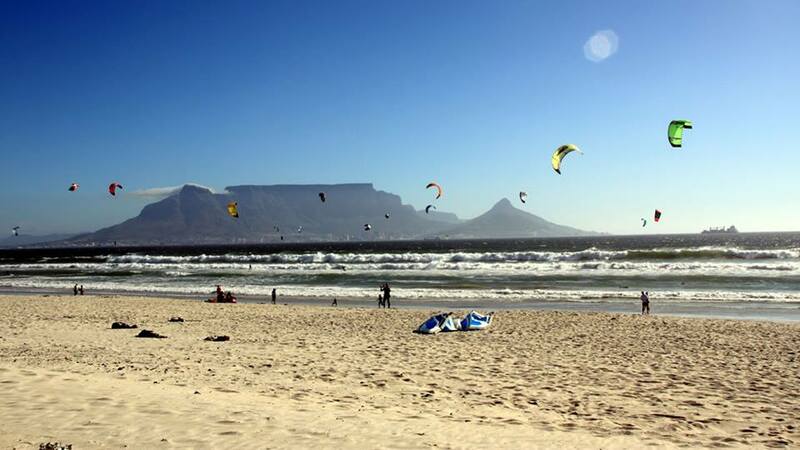 Read on below to find out more about kitesurfing in Cape Town, including the perfect spots to engage in this activity. 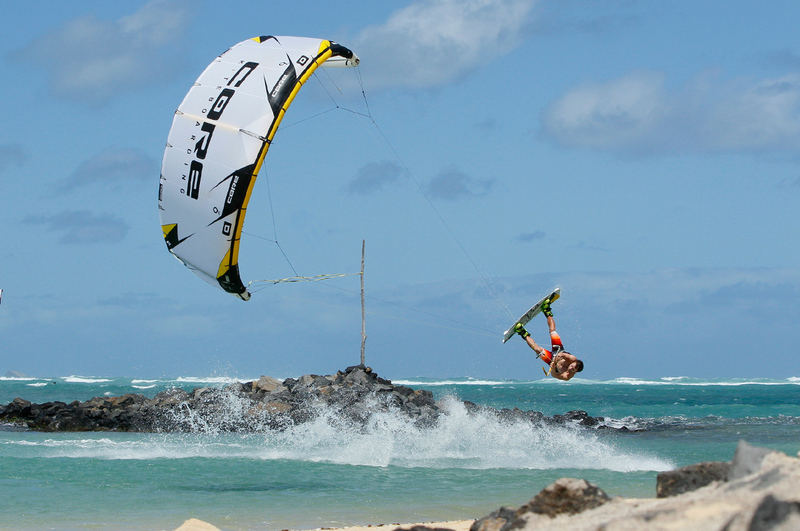 Kitesurfing involves skimming over the surface of the water while standing on a kiteboard or surfboard. 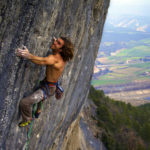 The surfer is attached to a harness and holds on to a bar connected to the kite by cables; this bar is used to control the kite. 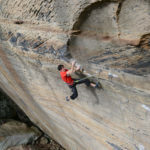 The best kite surfers can actually jump meters into the air, and travel hundreds of more on the water surface by harnessing the power of the wind. 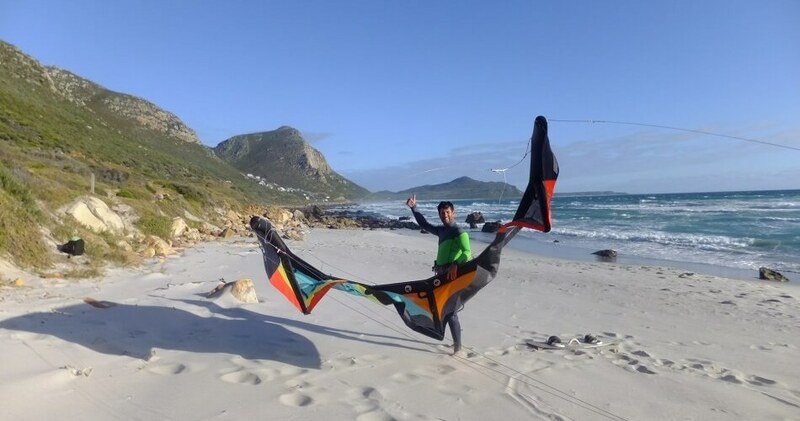 As one of the most dangerous kite surfing spots in Cape Town, Witsands also offers enthusiasts a great opportunity to enjoy a one of a kind experience. Here, the winds continuously hit the small bay which also receives some big waves. If you are not careful, you might end up floating in the open sea, never to be seen or heard from again! If you are looking to skimp over meters of flat waters, then Langebaan is definitely where you need to go. This part of the cape receives softer winds which make for more relaxed kite surfing. 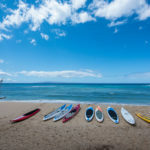 Beginners are encouraged to start here; there are many instructors in the area who can help you get back up in case your kite falls into the water. This is by far the best kite surfing spot in Cape Town. The direction of the southerly winds makes it possible for surfers to hit waves directly. This actually creates a situation where you can use the waves as your very own ramp. Catapulting meters into the air is so much easier from this spot. 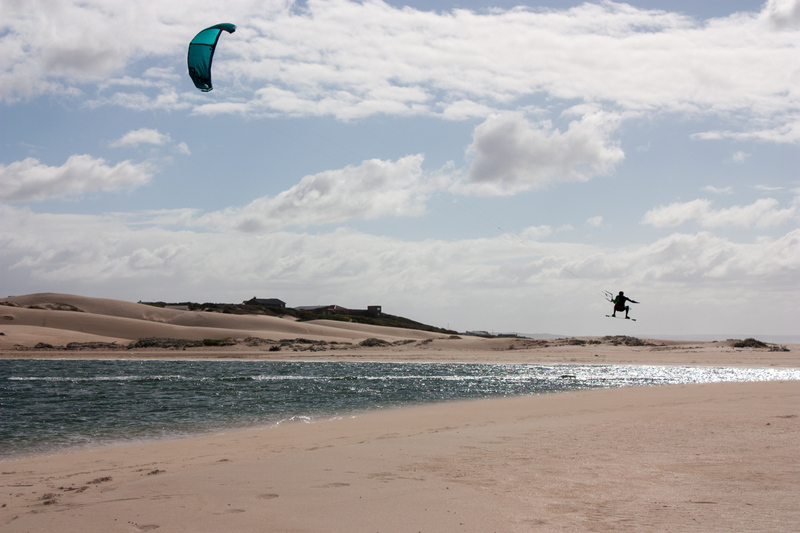 Another great place for kite surfing on flat water is the Breede River mouth. This spot is farther away from Cape Town and is therefore not as congested as some of the others mentioned above. The winds hit the estuary across a flat part of the water created by a sandbank. This makes it possible for kite surfers to skimp right across the river. Kite surfing has been gaining a lot of popularity over the last few years and Cape Town offers enthusiasts the best spots for a one of a kind surfing experience. The above spots are just a few of the places both beginners and experienced kite surfers can enjoy the thrill of being propelled over the water and into the air by the sheer power of the wind. What Does 2,500 Calories Look Like? 40/40/20. 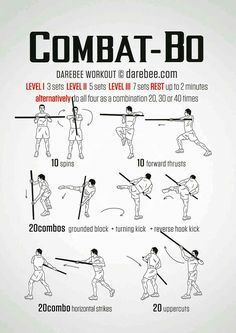 If you like eating, the traditional bodybuilding plan is great because you get to consume a pretty high volume of food. If you like a little more fat in your diet, though, you may want to consider a different option.